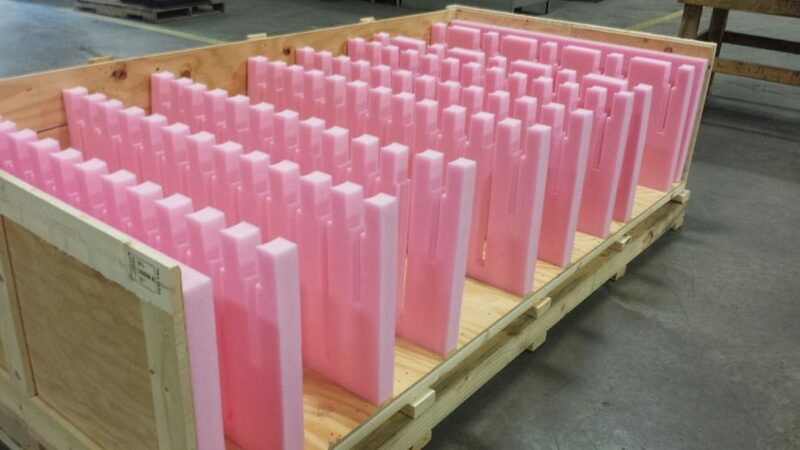 We fabricate a wide array of foam products such as polyurethane, polyethylene, polystyrene and polypropylene. We are authorized Sealed Air distributors/fabricators. Polyurethane is a versatile material that can be produced in many densities and colors to achieve the specs required for your application. 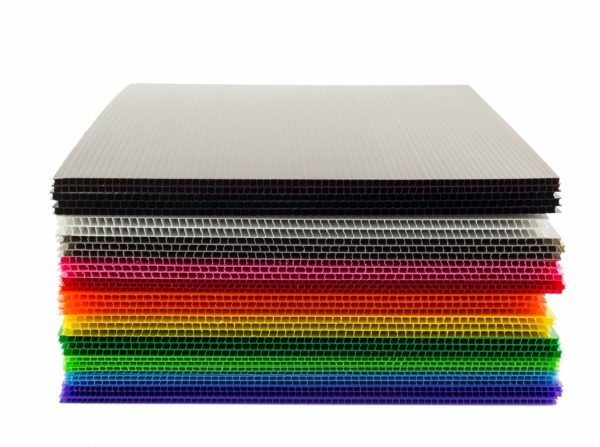 OrCon’s die-cutting capabilities allow us to make foam that is a perfect-fit for your product. Polyethylene is an extremely versatile foam used to protect fragile, expensive, or valuable products during shipping and transportation. 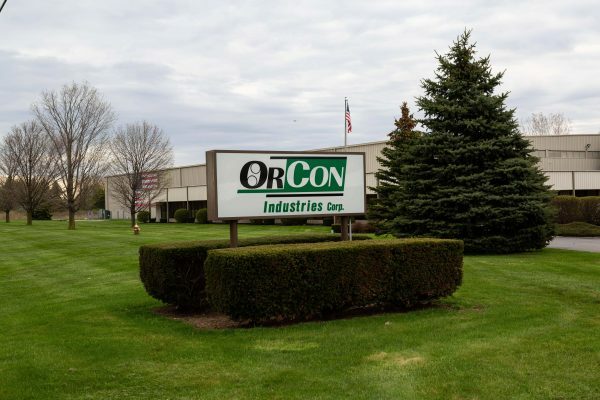 OrCon Industries fabricates densities that range from 1.2# up to 9# in various colors. 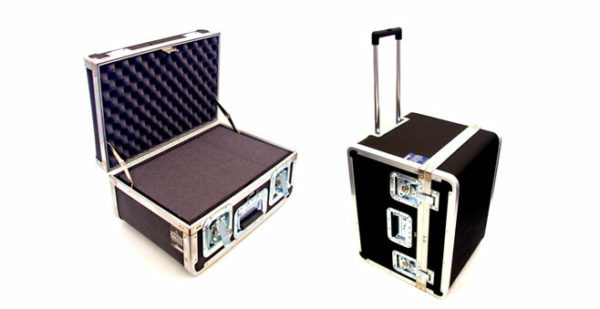 Closed-cell material, roll stock, crosslink, and die-cut (shown in the image) style foam are available. OrCon can help you decide which style foam will work best for your application and needs. 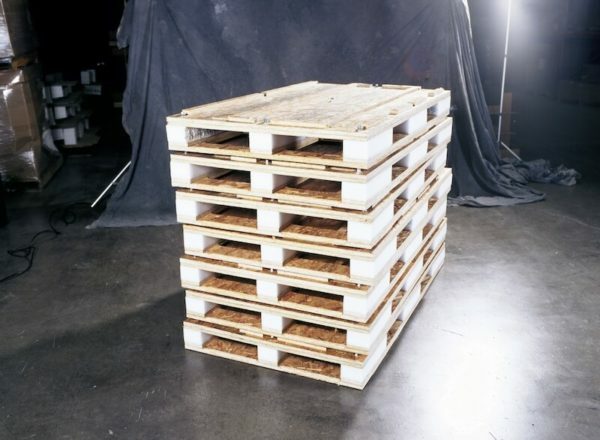 OrCon uses only as much foam as is necessary to still protect your product during transportation. 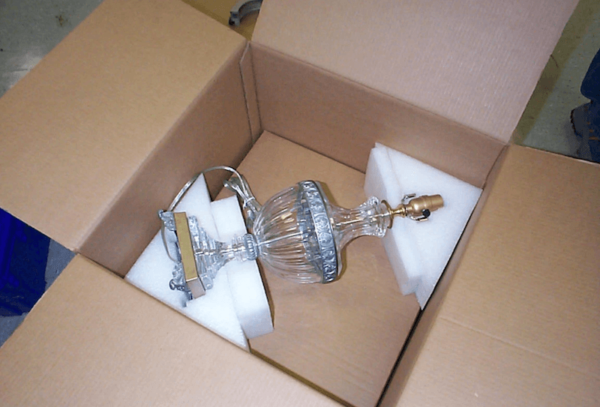 The lightweight polyethylene package shown in the image cushions this fragile crystal lamp from a 36-inch drop at 40Gs.